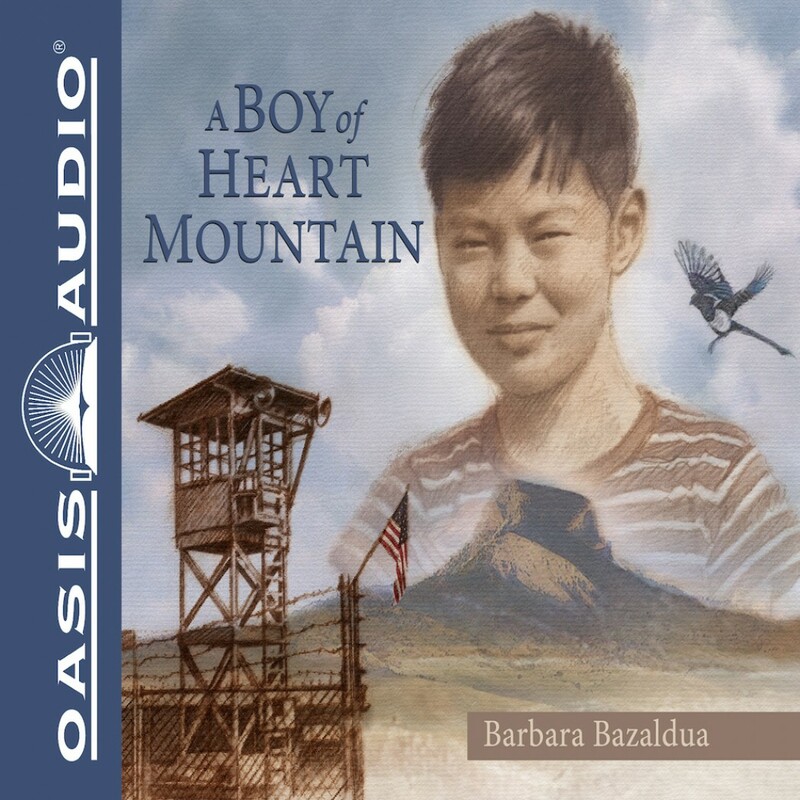 A Boy of Heart Mountain By Barbara Bazaldua Audiobook Download - Christian audiobooks. Try us free. The remarkable true story of a boy's resilience in the face of injustice. At the onset of World War II, nearly 120,000 Japanese Americans were incarcerated in concentration camps. Shigeru Yabu, a young boy from San Francisco, was forced from his home and moved, with his family, to the Heart Mountain Relocation Camp in Wyoming. A Boy of Heart Mountain is a poignant coming-of-age story about how one ten-year-old Japanese American boy named Shig tried to make sense out of being imprisoned for several years on the prairie. Forced from his home, his school, his friends, and his beloved dog, Shig and his family have to figure out how to get by in this strange and unfriendly place. He learns about many things there. He learns about loss, and about love, and about loneliness. And he learns about how important it can be to have a good companion or two alongside you in bad times and good times.